Sandwich bread is one of those things that just can’t be replicated easily. 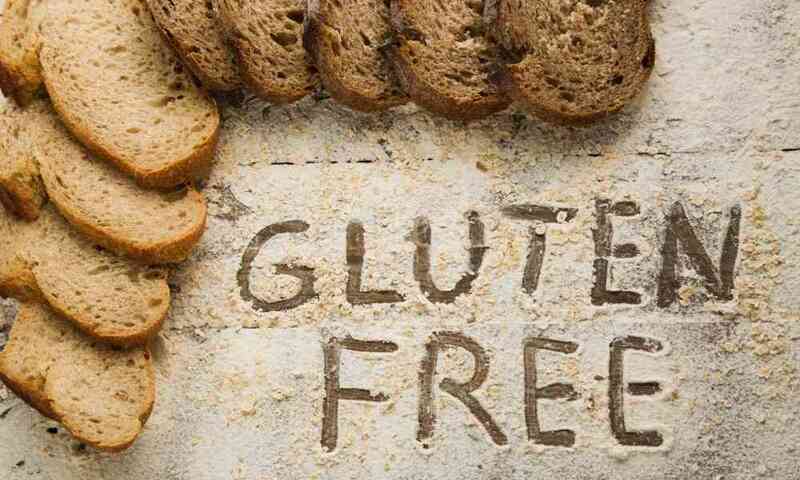 Many people who stick to gluten-free diets get frustrated by the texture of most gluten-free sandwich bread. This can even lead to life-long quests to find the right tasting bread. For some, that leads them to bread mixes. 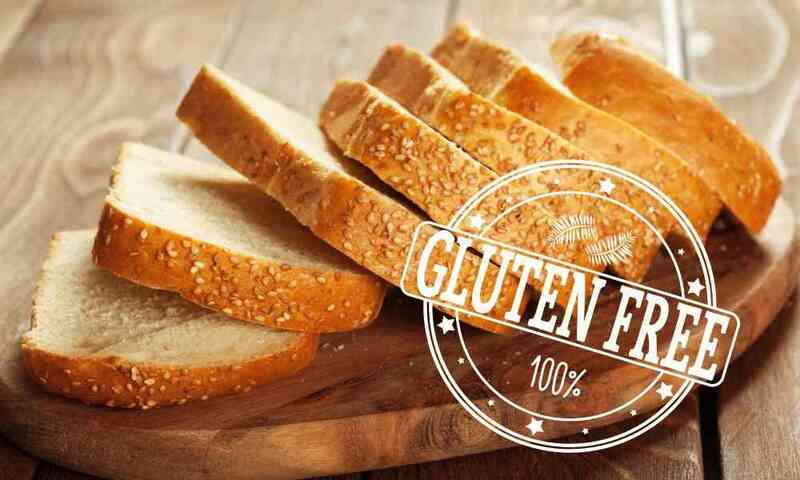 One such gluten-free bread mix that many people have tried is gfJules Gluten Free Sandwich Bread Mix. Can this bread mix beat out other gluten-free bread to be the best sandwich bread? Can it be stored better than them, or will it still have the same problems? Let’s find out in today’s review of this special gluten-free bread mix package if this mix could be the one that you have been looking for. 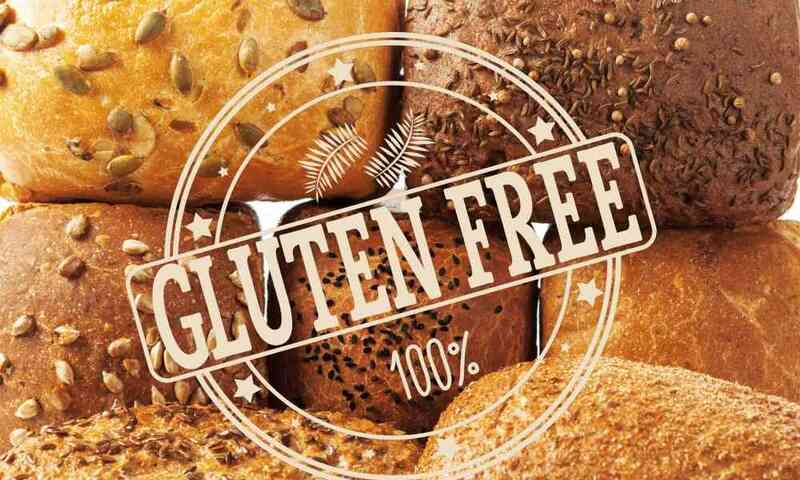 This gluten-free bread mix from gfJules has been rated number one by various groups of gluten-free consumers for a few years, but does that mean it’s right for you? This particular bread mix is great for anyone who is living a gluten-free, dairy-free, or nut-free life. This mix is free of all those ingredients as well as some other significant allergens such as soy. This bread mix is great for anyone who wants to make their own gluten-free fresh bread loaves that they can slice at home to their desired thickness with ease. This mix can be prepared in the oven or a bread machine. If you do not want to have to mix up and bake a bread yourself, this is not the right product for you. 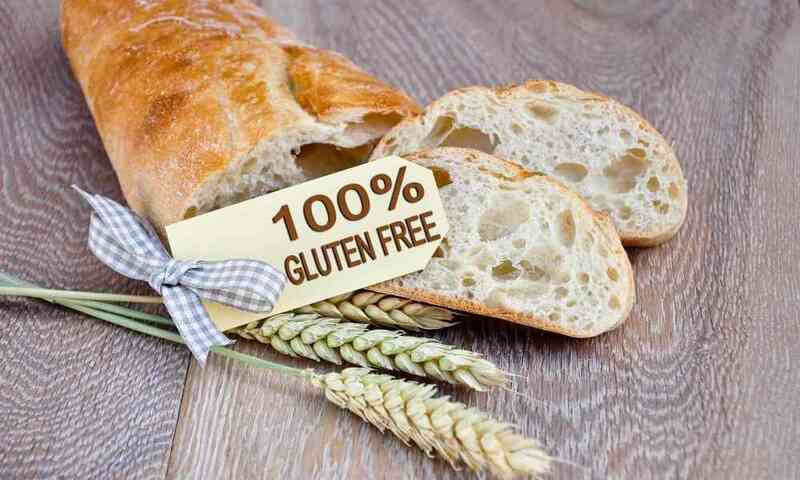 You should search for the best gluten-free bread instead. This bread mix comes in a pack of four, and each pack contains about 1.1 pounds of the mix. It has quite a long list of ingredients, more than 30 to be precise, but the most important thing to know is that this bread mix uses a combination of tapioca flour, cornstarch, potato starch, and rice flour among other flours to make a great blend. This bread mix is from gfJules, a company which has a huge line of different gluten-free products. 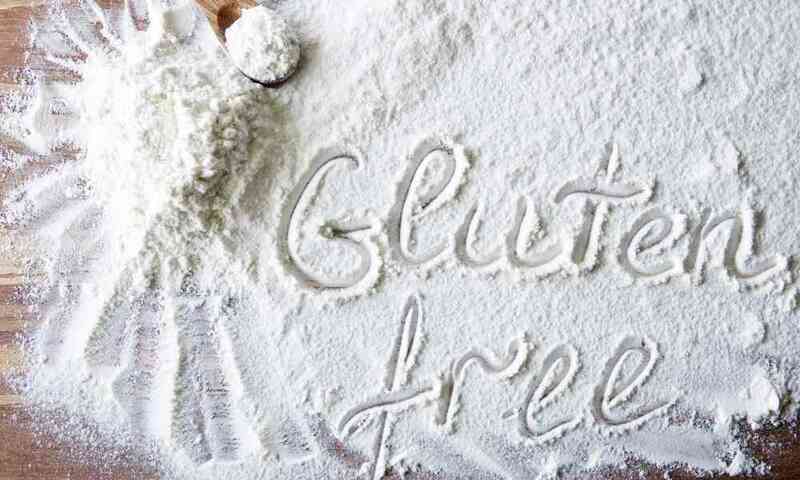 From basic flours to specific mixes like this one, gfJules is known for having really high-quality flour blends. 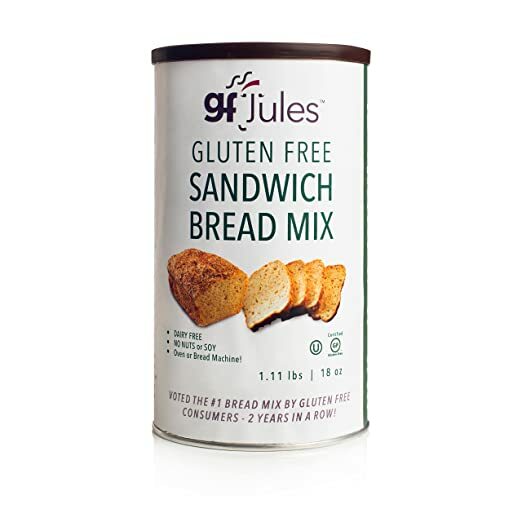 If you’ve ever been disappointed by how tasteless or tacky a baked gluten-free food item turns out, it’s time to give gfJules a try. 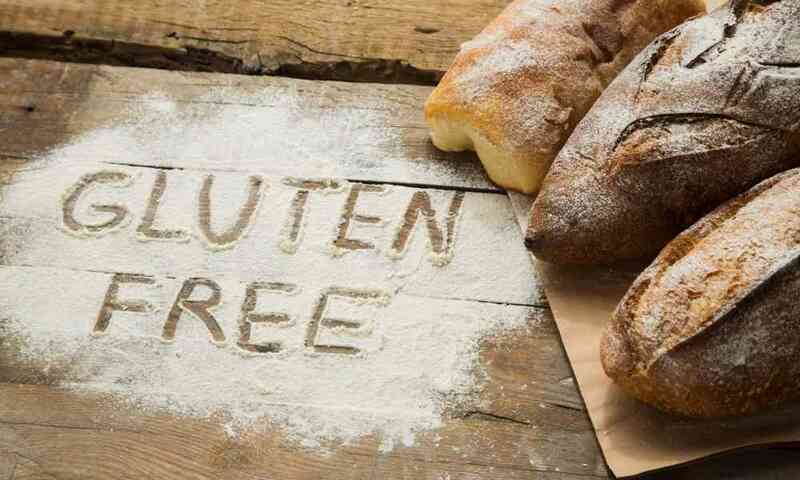 Because of the specific blends of flours that are used in their products, you will never have a baked goodie turn out this way, even if it is gluten-free! Say goodbye to rocks of bread, and welcome loaves of bread back into your life. Mixing up this bread mixture is very easy, and there are even ways that you can adjust or modify it with help from gfJules to perfectly suit your needs. As you can see, you can handle it all pretty simple! That’s it! From there, following the detailed instructions on the gfJules blog or the packaging will ensure that you make a great tasting loaf of bread without any issues. That’s really all it takes! 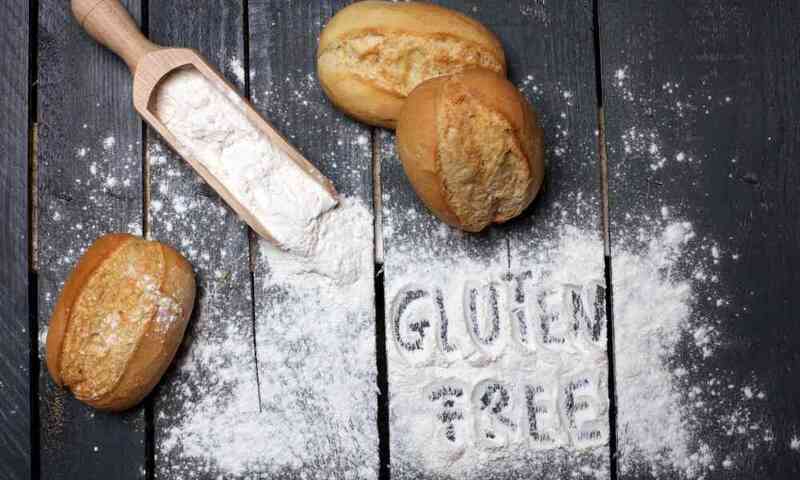 There’s no reason to be afraid of making gluten-free bread at home when it is this easy to do. 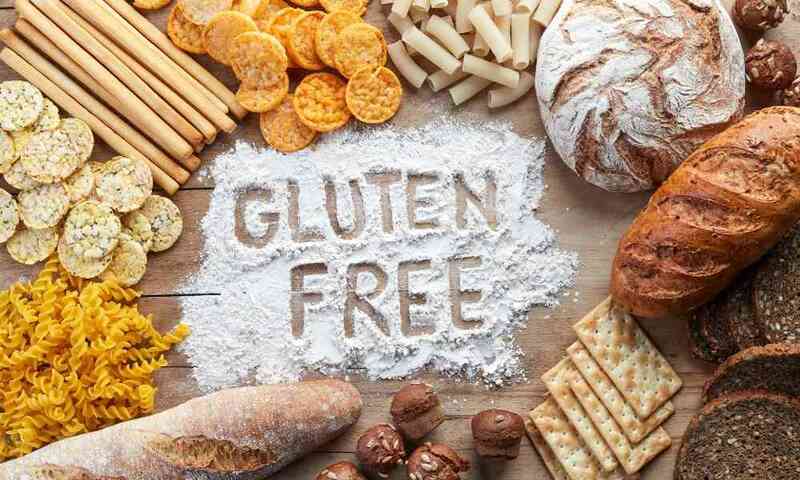 If you want a different type of simple bread mix that can be easily modified, you may be interested in trying out Pamela’s Products Gluten Free Bread Mix. This bread mix has a very subdued flavor naturally, so adding seeds, herbs, or other ingredients can change it up very quickly. Another good alternative for those who want stronger flavor incorporated into the mix from the get-go is the Chebe Bread Original Cheese Bread Mix. This gluten-free bread mix will give you an herby and cheesy loaf of bread or bowl of rolls to accompany your next meal! Overall, this bread mix from gfJules is definitely one of the best around. While it has a relatively mild and neutral flavor, the texture and taste of the bread are light and delicious rather than chewy and tasteless. 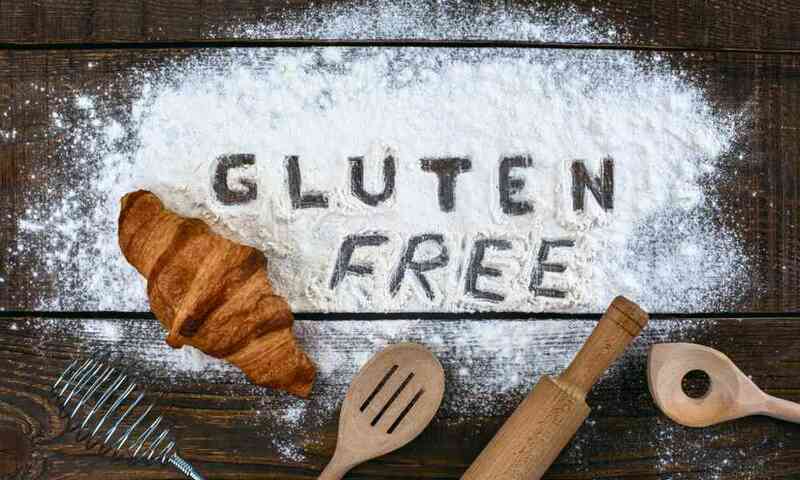 Considering how often that can be an issue with gluten-free food, this is a huge success! If you want to try to make your own batch of tasty gluten-free bread at home, this bread mix is a great option to start with.